Poor balance is associated with an increased risk of falling, disability and death in older populations. To better inform policies and help reduce the human and economic cost of falls, this novel review explores the effects of free-living physical activity on balance in older (50 years and over) healthy community-dwelling adults. CENTRAL, Bone, Joint and Muscle Trauma Group Specialised register and CDSR in the Cochrane Library, MEDLINE, EMBASE, CINAHL, PsychINFO, and AMED were searched from inception to 7th June 2016. Thirty studies were eligible for inclusion. Data extraction and risk of bias assessment were independently carried out by two review authors. Due to the variety of outcome measures used in studies, balance outcomes from observational studies were pooled as standardised mean differences or mean difference where appropriate and 95% confidence intervals, and outcomes from RCTs were synthesised using a best evidence approach. 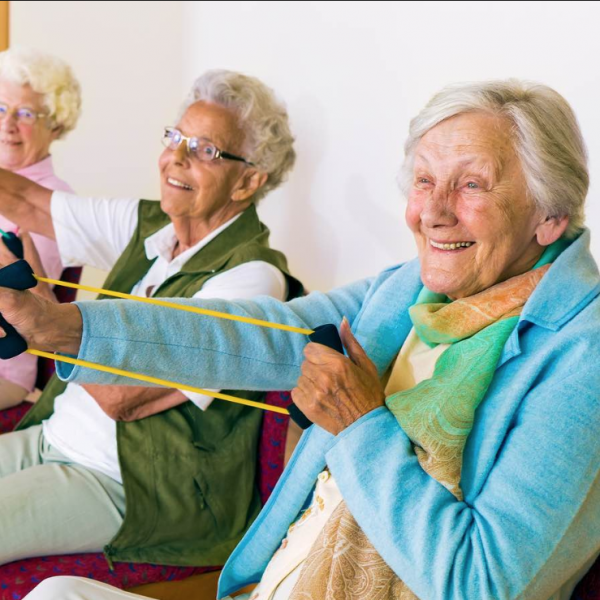 Limited evidence provided by a small number of RCTs, and evidence from observational studies of moderate methodological quality, suggest that free-living PA of between one and 21 years’ duration improves measures of balance in older healthy community-dwelling adults. Statistical analysis of observational studies found significant effects in favour of more active groups for neuromuscular measures such as gait speed; functionality using Timed Up and Go, Single Leg Stance, and Activities of Balance Confidence Scale; flexibility using the forward reach test; and strength using the isometric knee extension test and ultrasound. A significant effect was also observed for less active groups on a single sensory measure of balance, the knee joint repositioning test. There is some evidence that free-living PA is effective in improving balance outcomes in older healthy adults, but future research should include higher quality studies that focus on a consensus of balance measures that are clinically relevant and explore the effects of free-living PA on balance over the longer-term. McMullan II, McDonough SM, Tully MA, Cupples M, Casson K, Bunting BP. BMC Public Health. 2018 Apr 2;18(1):431.